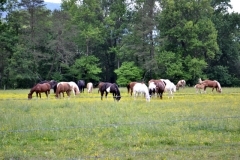 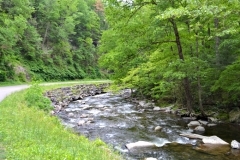 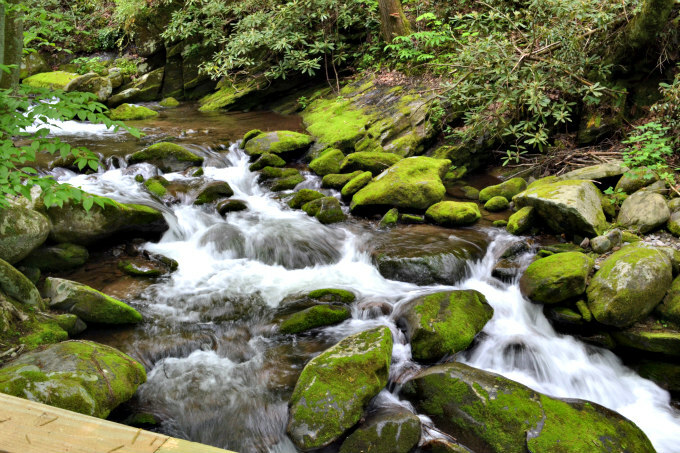 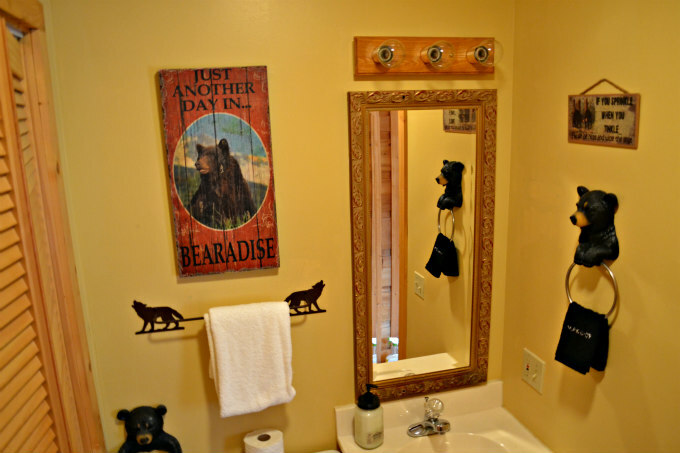 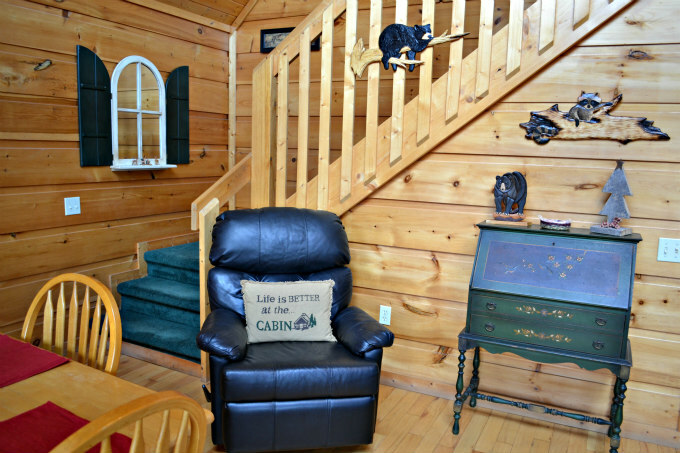 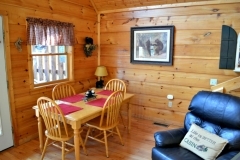 The Gallery of our Cabin near Gatlinburg Pigeon Forge in the Smokies! 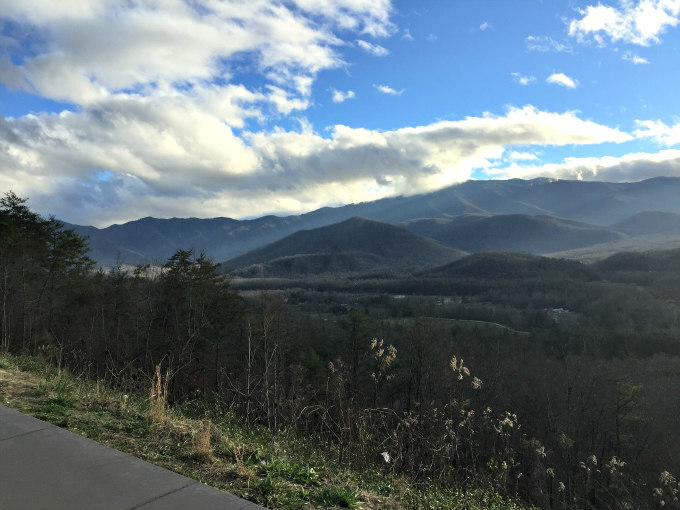 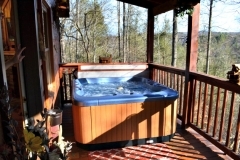 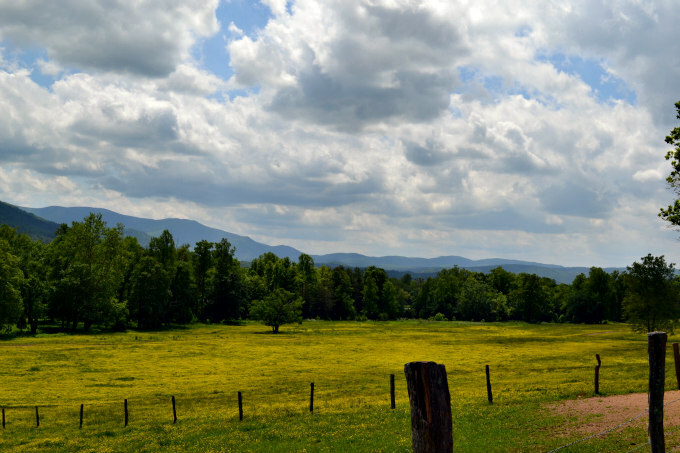 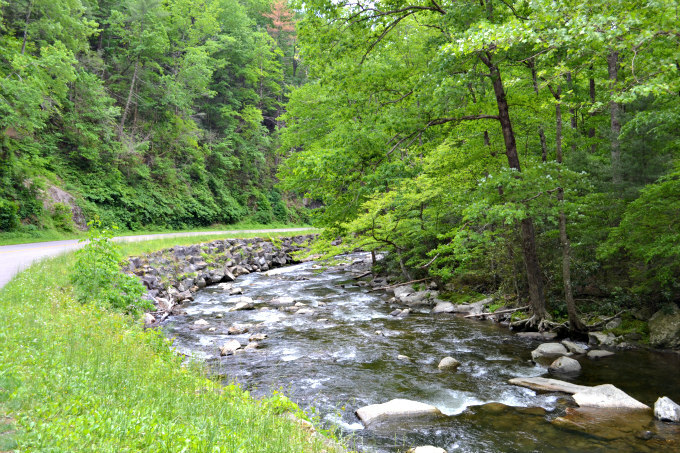 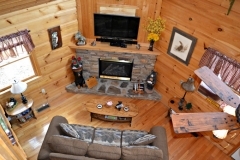 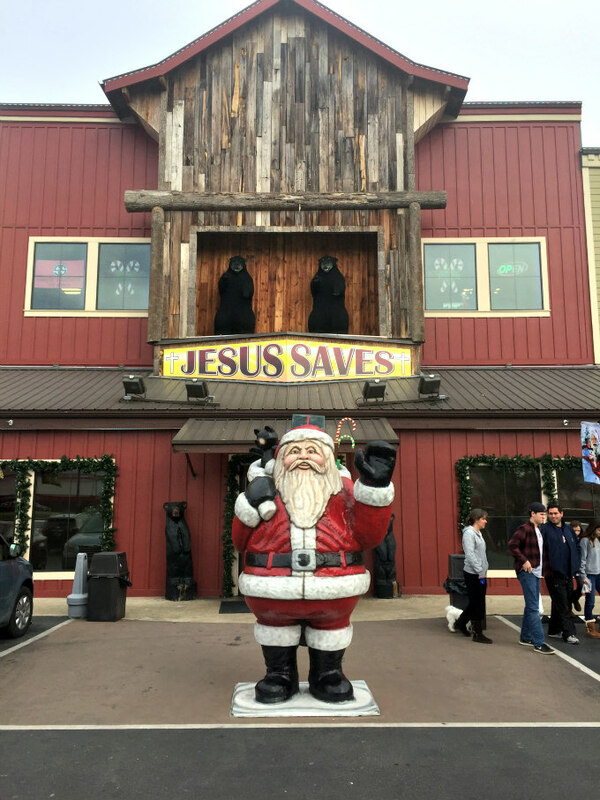 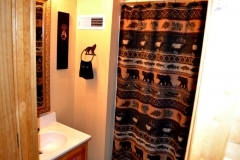 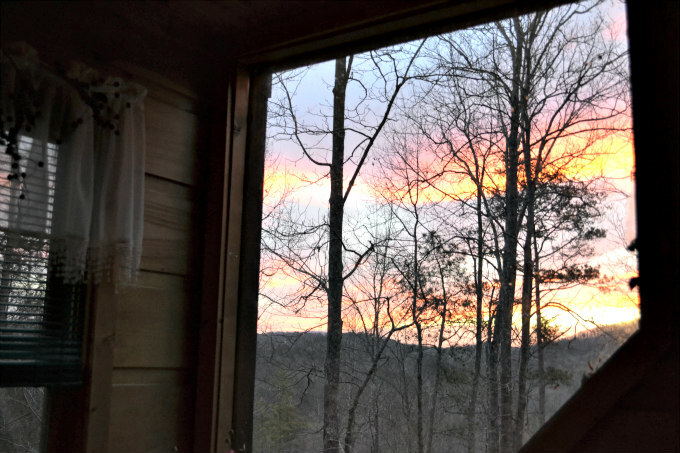 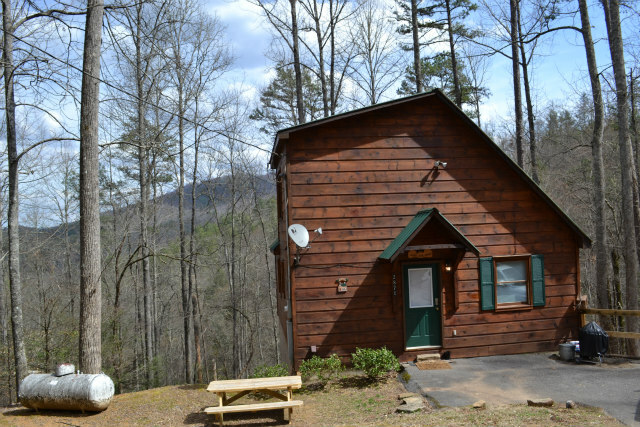 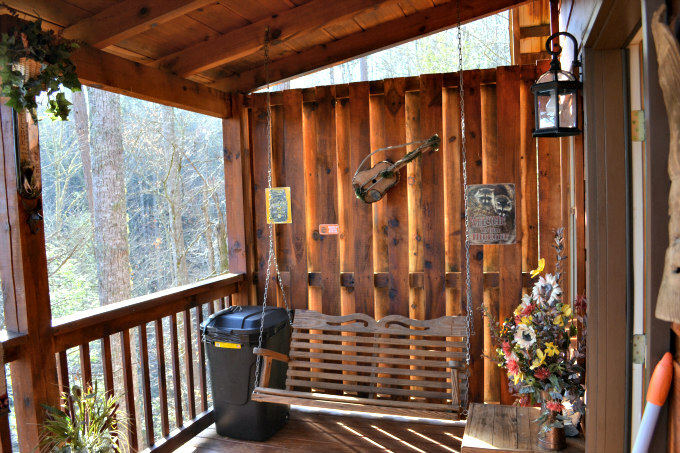 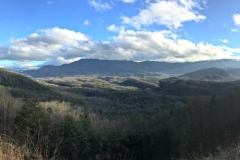 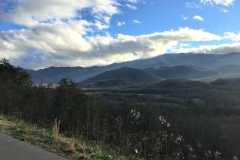 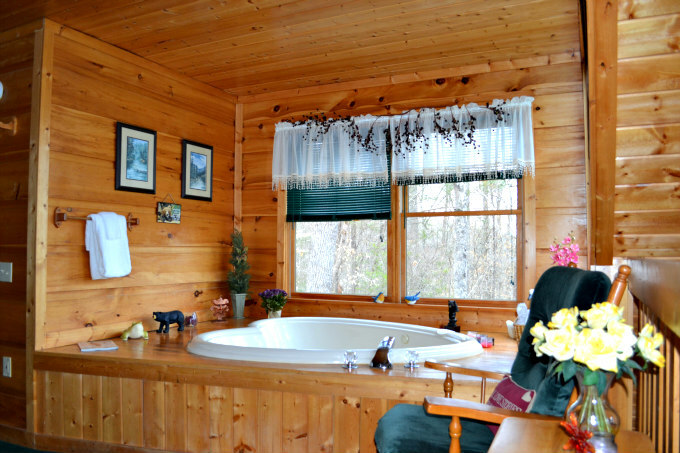 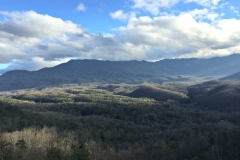 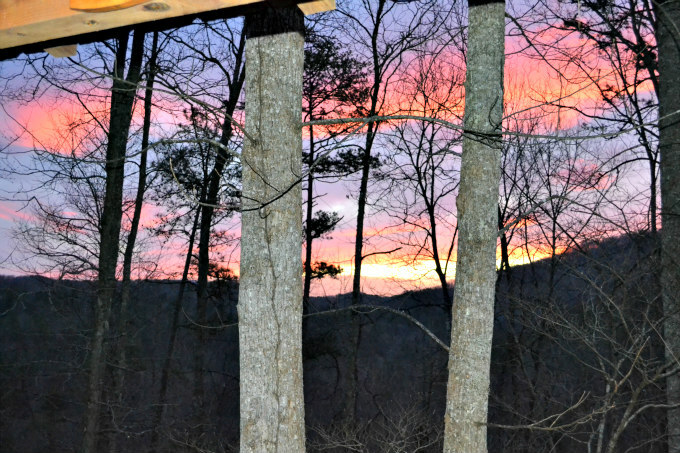 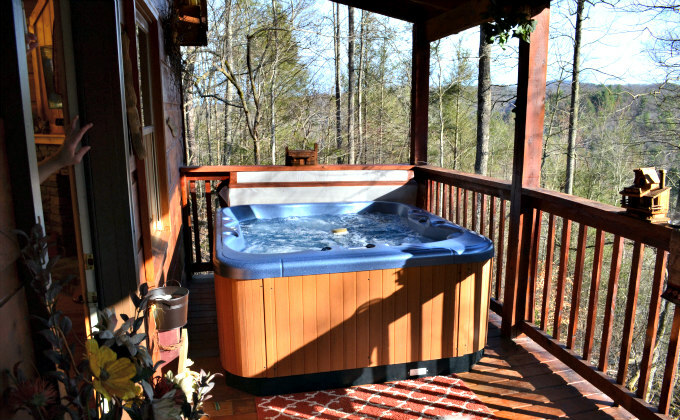 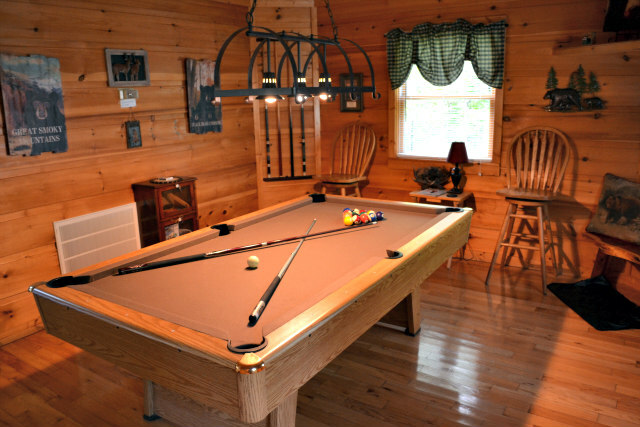 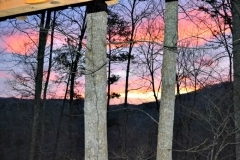 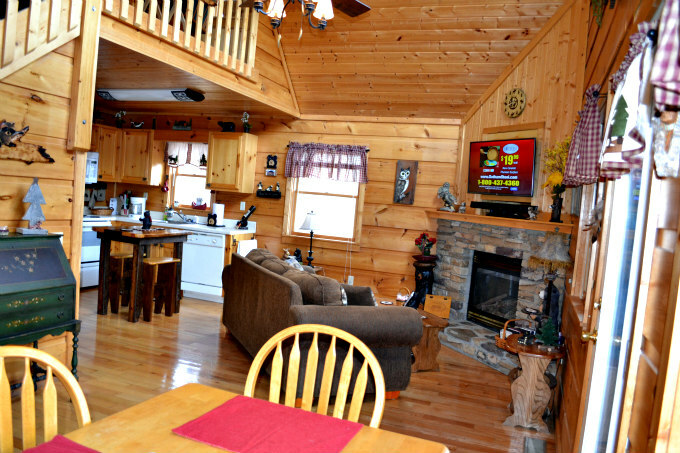 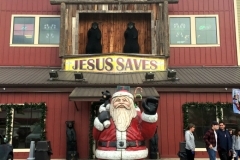 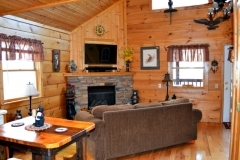 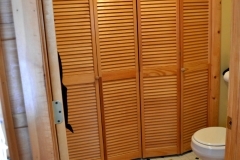 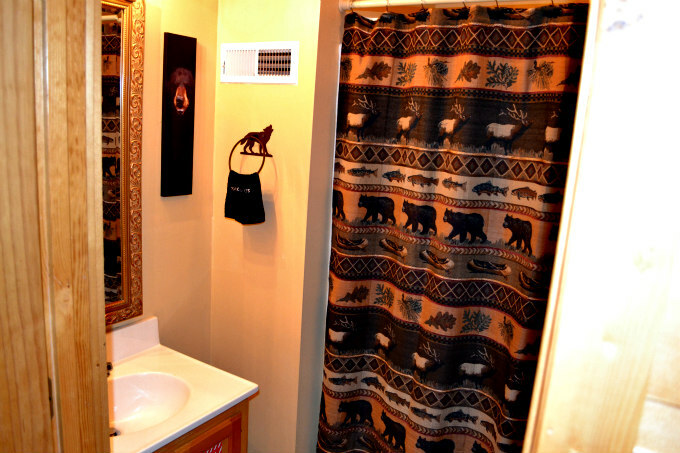 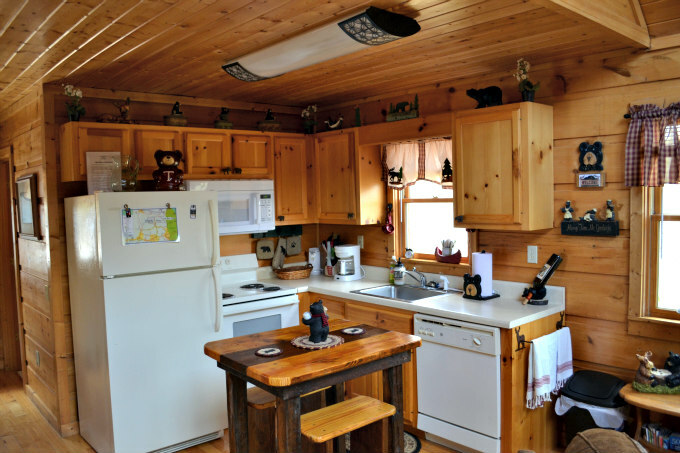 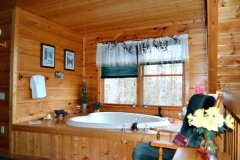 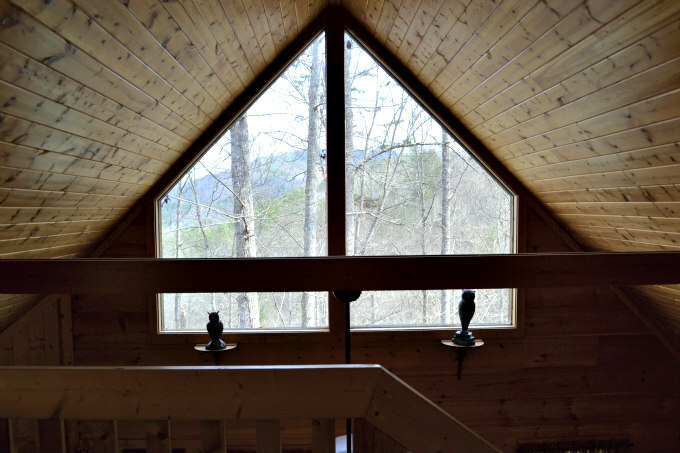 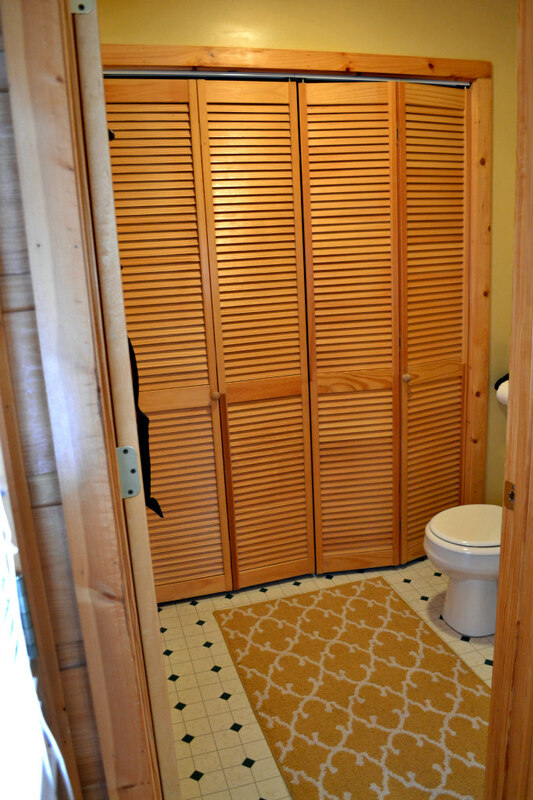 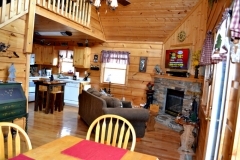 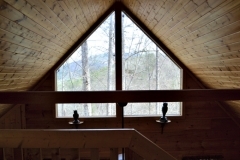 The gallery of our cabin near Gatlinburg and Pigeon Forge! 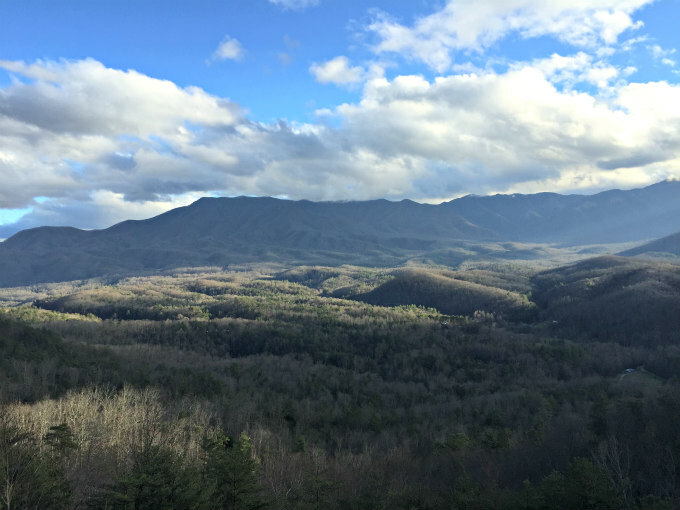 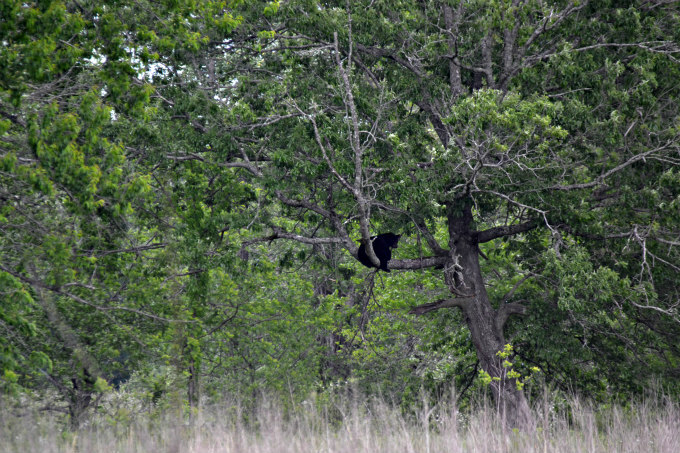 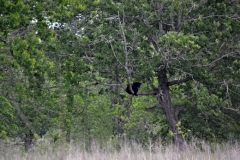 Be sure to check out Our Local Guide for up to date information and pictures!